 Firemac is a leading provider of passive fire protection systems and supporting products. At the forefront of product design within the passive fire protection sector for over 30 years, Firemac has extensive experience providing life safety solutions to clients through designing ductwork protection systems, walls and ceilings, penetration seals, and fire resistant services enclosures. Firemac’s expansion into an international market started less than a decade ago, and in that time we have been proud to have been involved in a high number of projects across over 12 countries and 4 continents. Standout projects have included the Doha Metro, Qatar, the Dubai Mall and the Brittam Tower, the highest building in Kenya. Firemac now operates oversees through a Sales office in Dubai, and a Technical Support office in Malaysia. 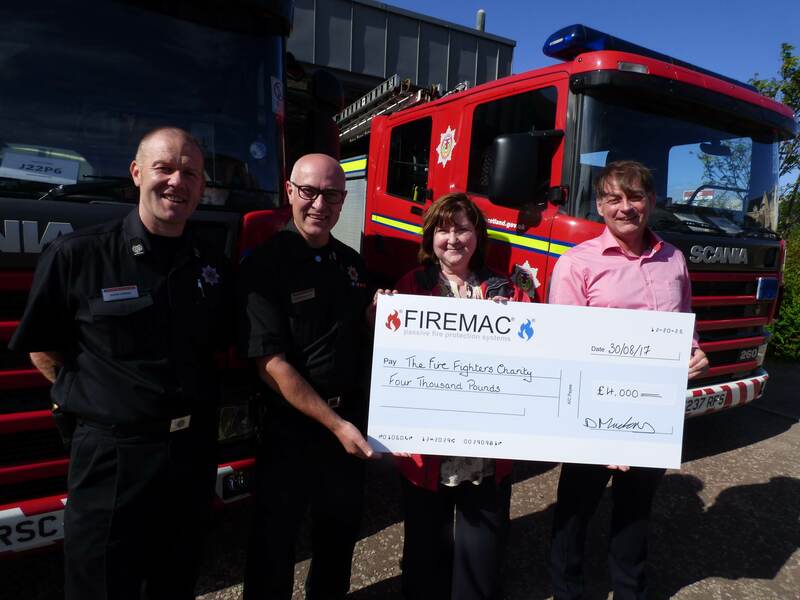 Firemac has chosen the Fire Fighters Charity as our affiliated charity partner for a number of years. The charity provides counselling and rehabilitation across the UK and is a critical support service for firefighters and their families. At present, Firemac employs 4 local retained firefighters with over 60 years combined years in the service.